Jen fell in love with both Alaska and her husband, Wayne, leading her to change her direction from her current path of becoming a medical doctor. She moved to Texas after the birth of their first daughter, leaving their dream of frontier life behind. Today you will find this high-spirited lady on their five-acre homestead with Wayne and her crew of four girls carving out their own little frontier with the things she loves most: her home, horses and dogs. Most days you find Jennifer homeschooling her girls, leading and serving in her community, or sharing with others about health and wellness. As a woman of valor she teaches tomorrow's future leaders, the American Heritage Girls, not only to be knowledgeable but to love their Creator and trust Him. She enjoys giving to others and uses her talents to bless people with quilts, sweets, or just about any other crafty thing you can imagine. My mission as a follower of Christ is to allow the Holy Spirit to work in me and through me to influence and empower others to seek a personal relationship with God. I combine Raindrop Technique and prayer ministry for emotional release and total body stimulation. I believe that all healing comes from the Father, and it is my hope to mentor others to find the true physical, emotional, and spiritual well-being that only He can provide. I invite the Holy Spirit to be present and lead me during sessions, and I strive to create an atmosphere to allow a special time between you and God. This day I call the heavens and the earth as witnesses against you that I have set before you life and death, blessings and curses. Now choose life, so that you and your children may live. Join me at the Teach Them Diligently Homeschool Convention! 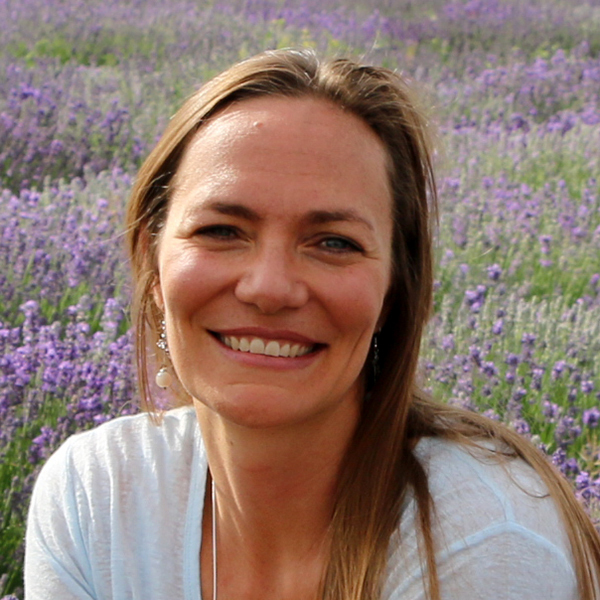 I am a Christian homeschool mom of four with a passion for healthy living. I'd love to share with you! 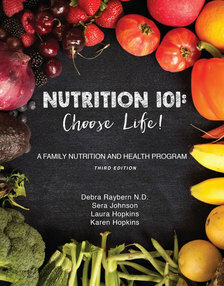 Did you know that nutrition can play a vital part of your child's education? Learn how success in the classroom starts with nutrition in the kitchen! What does the Bible say about leaving legacies? Does it apply to healthy eating and maintaining a healthy lifestyle? Come find out! Do you want to learn how to kick toxic chemicals out of your home? 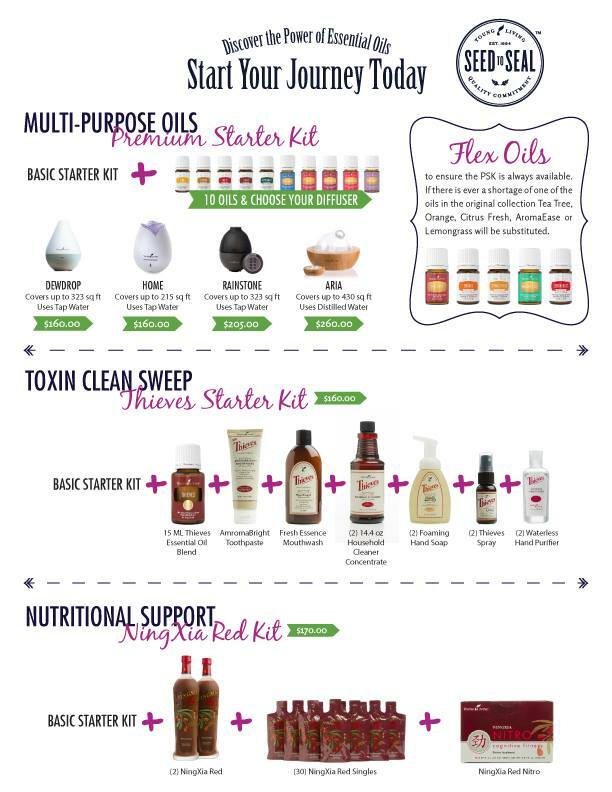 I’ll walk you through step by step and give easy, simple, and affordable tactics that anyone can do with the best essential oils on the planet. On top of all that, I will be demonstrating the Raindrop Technique from start to finish. You will learn how the chemistry of essential oils can support literally every system of your body. This class is totally FREE and will blow your mind! I’ll have freebies for all guests. It’s time to take control of the yuck in your home and kick it to the curb! Free, registration required. Click on the 'Schedule' button to the left to save your spot.